1. Have any close family members been diagnosed with breast cancer before the age of 50? 2. How about ovarian cancer? 3. What about both, breast cancer and ovarian cancer? 4. Has anyone in your family been diagnosed with cancer in both breasts? 5. Do you have two close family members who have had breast or ovarian cancer? 7. Have any males in your family been diagnosed with breast cancer? 8. Are you eastern European descent with at least one close relative who's been diagnosed with breast or ovarian cancer? 9. 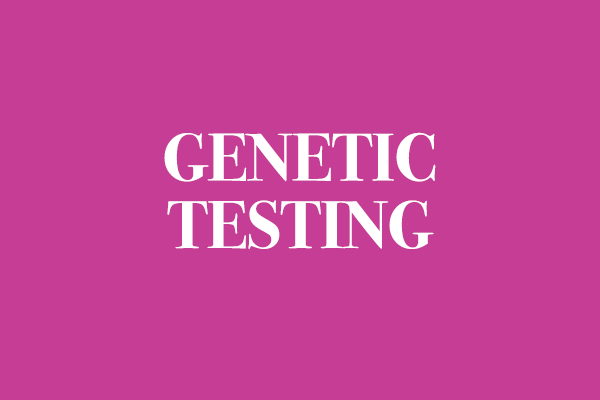 Have ANY of your blood relatives ever had genetic testing that confirmed a breast cancer mutation gene, like BRCAI or BRCA2? 10. And lastly, has anyone in your family been diagnosed with pancreatic cancer, AND breast cancer, before turning 50? First of all, congratulations! That small quiz was a huge leap toward a more empowered and healthier you. IF YOU ANSWERED NO to all 10 questions, great! Your genetic risk for breast cancer is probably no greater than the average Jane, or Joe. IF YOU ANSWERED YES to some of the questions, your risk is higher but it’s nothing to panic about. What I REALLY suggest you do is explore this web site first. 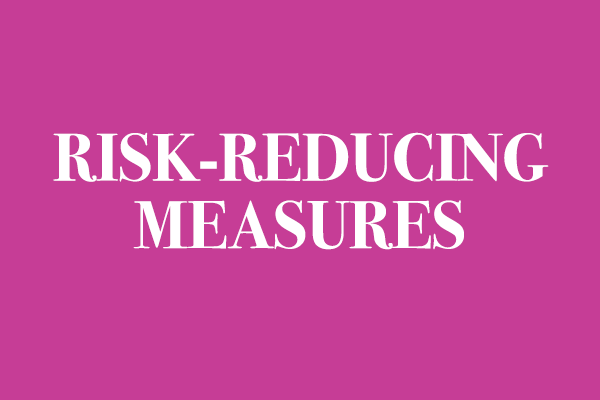 You’ll learn a lot more about cancer and what the “Right Action” for your risk group is. Then, make an appointment with a genetic counselor or doctor who specializes in inherited cancer risks. I promise, the more you know, the better off you’ll be. Knowing your inherited risk for breast cancer can help you make the right decisions to keep your risk as low as possible. In this section, you can get answers to important questions about what inherited factors may indicate high breast cancer risk and what your options are for lowering those risks.